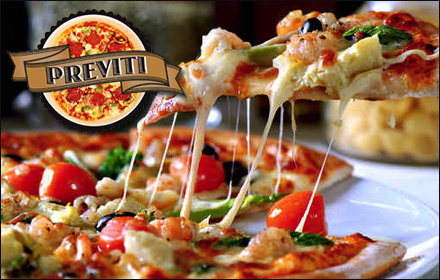 Now through Tuesday, you can get $10 of pizza at Midtown’s Previti Pizza for juts $5 on KGB Deals. Click here to purchase! Previous: Domino’s Pizza… For Breakfast? Next: Celebrities Take Over Greenwich Village Famiglia Location!